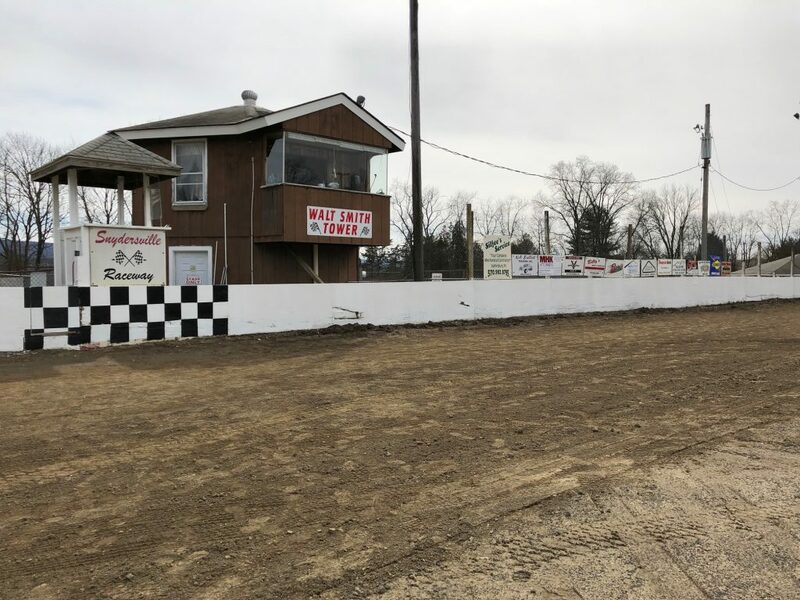 -John Martinsky Sr. & John Martinsky Jr.
After being announced at the meeting for the possibility of a Track Cleanup date we have decided to set that date for Sunday, March 24 (Weather Permitting) starting at 10am (possible it could change). With the snow melted off the track and not being muddy we are looking good for the track cleanup day. We are asking for volunteers (of any age) to come help out for a few hours to paint walls and tires, cleanup the property, and help straighten up before our season opener on the 30th. Rakes, Shovels, gloves, maybe a paint brush or two, and an extra leaf blower will be needed. We will supply all the paint, rollers to paint the wall and few brushes for touch up. If you wish to help please contact Alex at 610-762-0898 to inform the amount of people coming to help. If there any tools that you may think will help the process (or speed up), let Alex know as well. Thank you in advanced for the help. Don’t forget to get your 2019 Pit Spot Reserved as they are going fast!!! For $75 you get a reserved spot plus 2 FREE GRANDSTAND PASSES WEEKLY for all events at Snydersville. If you have a spot from 2018 you have 2 race weeks to renew your spot. To purchase a spot please contact the office at 610-381-3787 or call Alex at 610-762-0898. 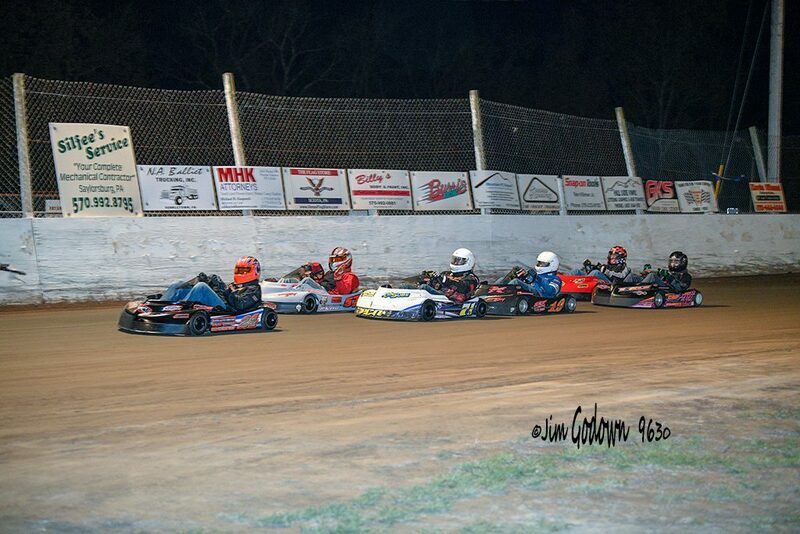 The countdown is on as 14 days from now the cars will be hitting the track on Saturday, March 30 for The De-Icer! 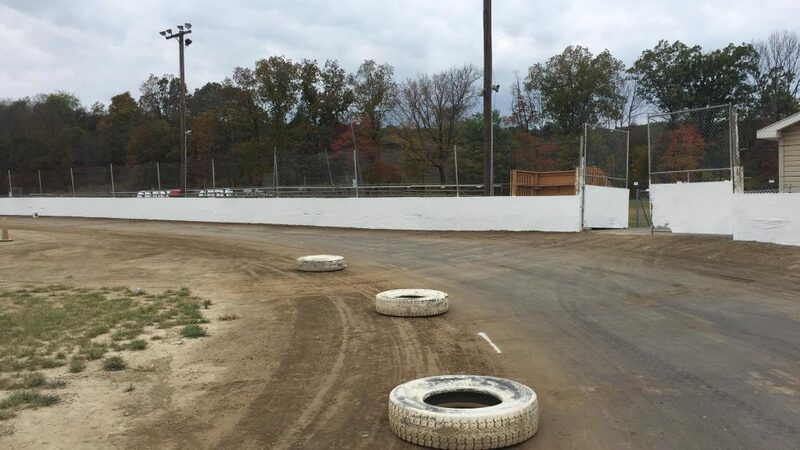 The De-Icer will feature all classes with 2 Rounds of Practice, Heat Races and Features. There will be normal payout with No Points. 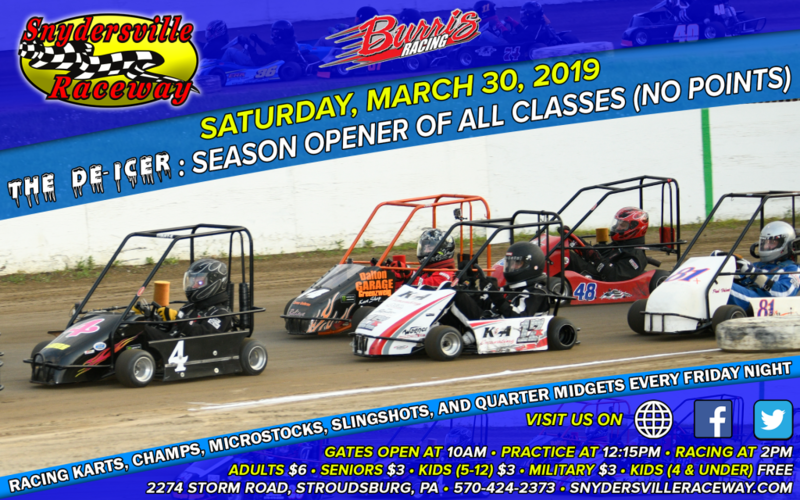 So come on out and join us for another exciting season at Snydersville Raceway!!! 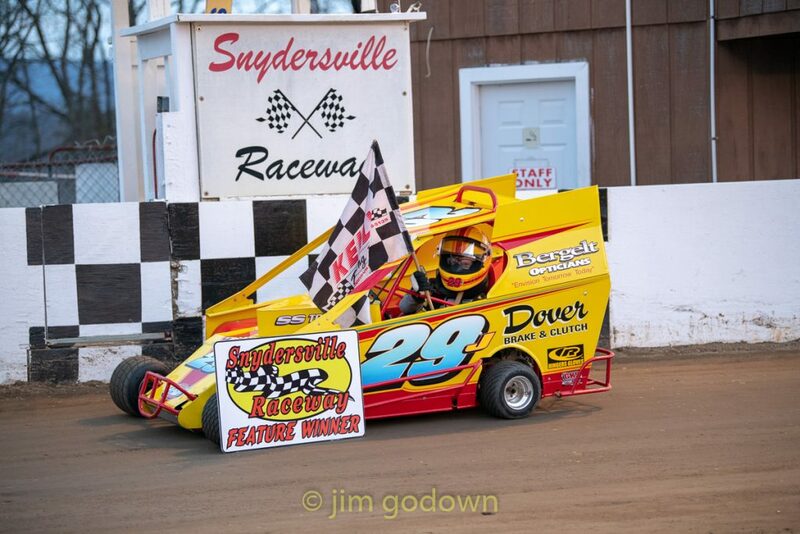 2019 Snydersville Raceway Rules Meeting set for Saturday, February 23 at Kunkletown Volunteer Fire Company! 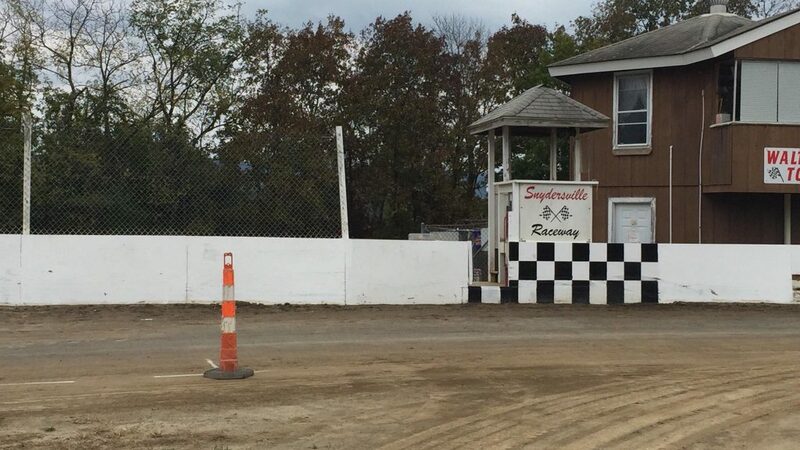 2019 Snydersville Raceway Rules Meeting set for Saturday, February 23 at 11am at The Kunkletown Fire Company! KNOW THE RULES! Come one, come all to the 2019 Rules Meeting for Snydersville Raceway. Our meeting is set for Saturday, February 23 starting at 11am and will be held at Kunkletown Volunteer Fire Company. WE ENCOURAGE EVERYONE TO JOIN US AND ALSO BRING QUESTIONS & SUGGESTIONS FOR STAFF TO HEAR YOU THE RACERS! We will also having Parking Reservation Open for 2019 Pit Spots, the price will remain the same at $75 for the season. The spot reservation includes 2 FREE Grandstand Passes Weekly as well. See you all at the Rules Meeting! The Snydersville Raceway 2019 Season Preparation is Under Way! With 2019 in full swing, the staff is preparing for the 2019 season as get our season schedule together. 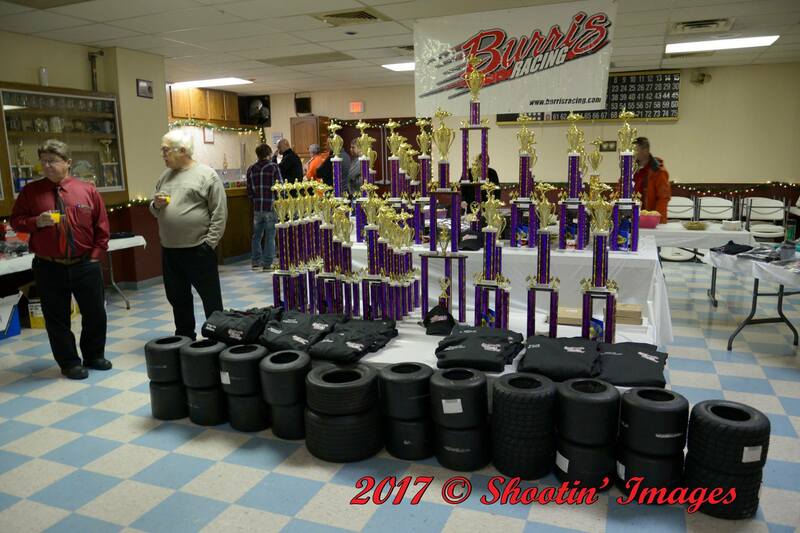 We are also looking to secure a rules meeting date to discuss the 2019 rules package along with take any questions, suggestions, and concerns for the 2019 season. So stay tuned everyone for more info in the coming days. • #11s Craig Sprague Jr.